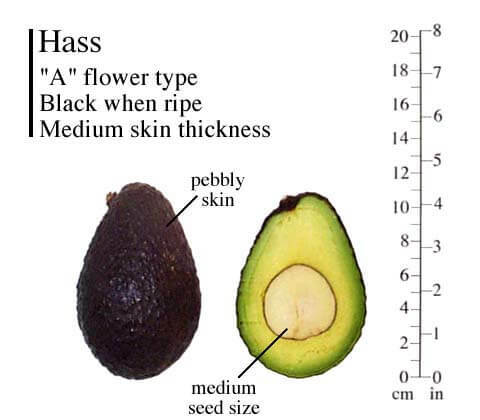 The Hass avocado is the #1 commercial variety grown in the world. It is characterizes by its pebbly green skin that ripens to black. The fruits are easy to peel and is high in oil content with an excellent nutty rich flavor. Hass has the longest fruiting season of any avocado we offer. This is an A-Type avocado and will produce on its own. 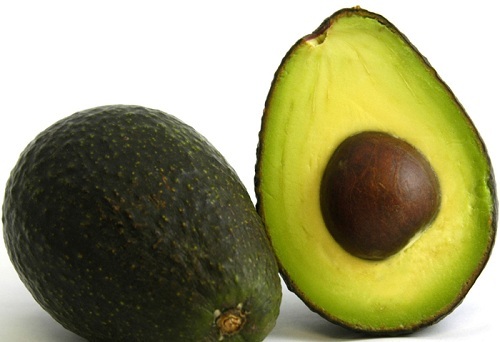 A B-Type avocado may be planted adjacent to it in order to produce a more consistent crop. Use varieties such as Bacon, Fuerte or Zutano.